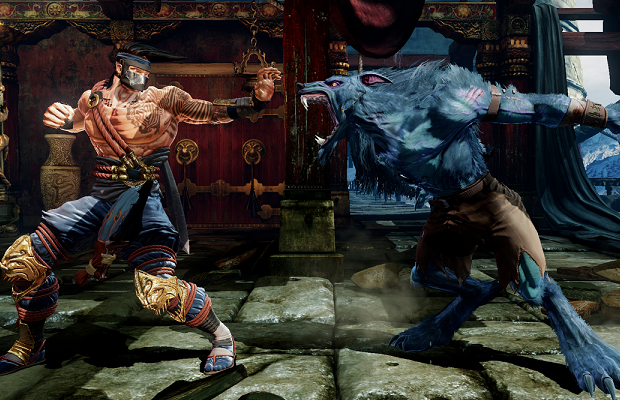 After its reveal at E3, there was a bit of confusion regarding Killer Instinct’s pricing model. Described as a free-to-play game, all we really knew was that players would get a single fighter, with various payment options for more. Thanks to Microsoft producer Torin Rettig, we now know Killer Instinct will at least have a season pass. Some games have anywhere between 30, 40, even 50 characters. And in reality, most players don’t play that many characters. You just only have so much time to get good at so many characters. So we wanted to take that into consideration and release the game in a way that took that into consideration and allowed players to get in and play the game at the level that they wanted to play it. Rettig believes that the cheaper introductory price will attract more people to the game. Killer Instinct will be an Xbox One launch title, and is exclusive to the console.